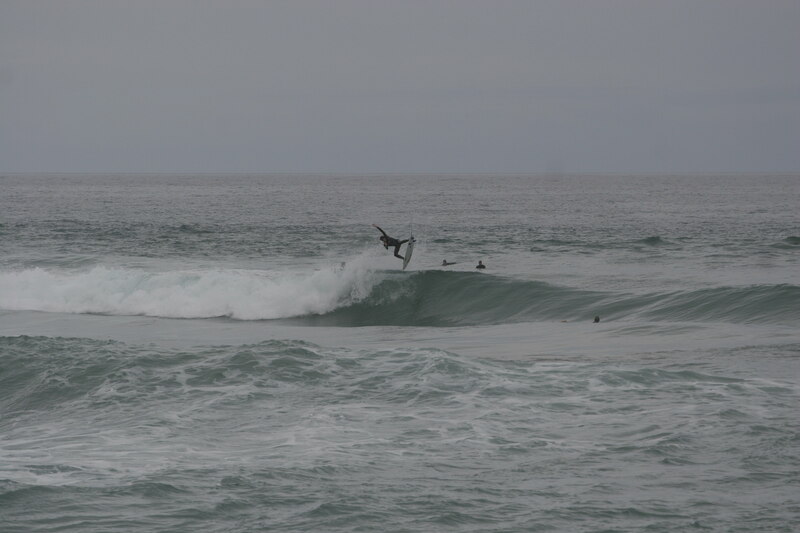 I'm Newish to surfing and don't know too much about competitions and their histories and such. 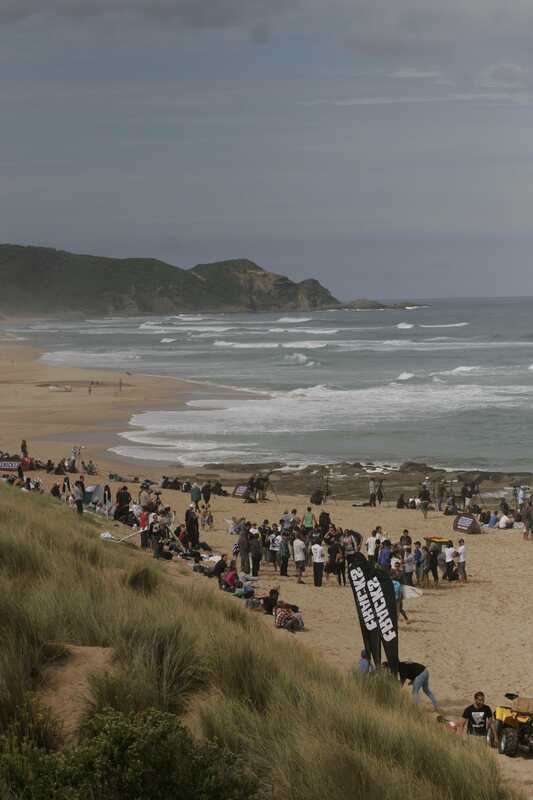 I was curious as I heard when the surf at bells is no good during the rip curl pro, I've heard winki pop is the go. Watched the comp that was held at Johanna in 93?Was cool as there were banks everywhere Tom curren freesurfing on a big left bank the comp bank which was a barreling right great right bank next to that. Have a surf watch some comp have another surf I remember the swell increasing late and surfing the right hand bank which was pumping on dark.Dooma or Barton won can't remember that though. They've run at 13th Beach, Phillip Island and Johanna. Saw them in 2010 at Johanna and remember some guy going mental on this left bank down the beach, pulling the biggest airs and nailing them. Someone mentioned it was an up and coming Brazilian... it was Gabs Medina. Trent Munro won the woolamai one in 1-2ft conditions (but still fun and punchy enough)on an MC mermaid if I remember correctly. Another part of the progression to the shorter wider performance boards that are commonplace now. Anyone remember what was wrong with Johanna that year? I think they had people on the ground saying it was no good - was it banks or local winds or something? I was surfing some fun beachies all to myself not far from woolamai. Didn't even bother going to check it out.